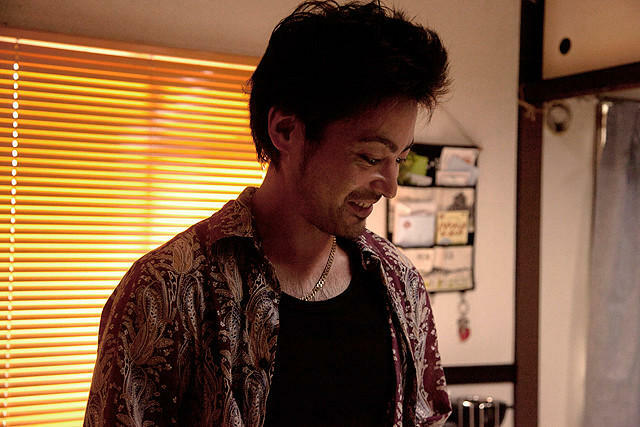 Kenichi Nakamura (Masato Sakai) runs a small ironworks, but since he lost his wife (Maki Sakai) in a hit and run car accident 5 years ago his life has become mundane. 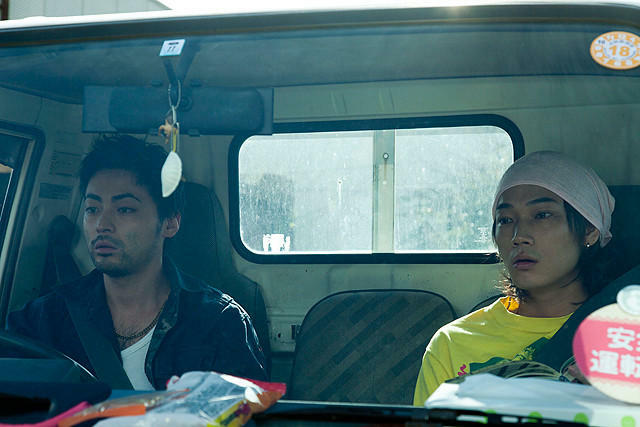 Meanwhile, Kijima (Takayuki Yamada), who committed the hit and run accident, finishes his prison term and is released from prison. As time passes, a threatening letter arrives for Kijima. 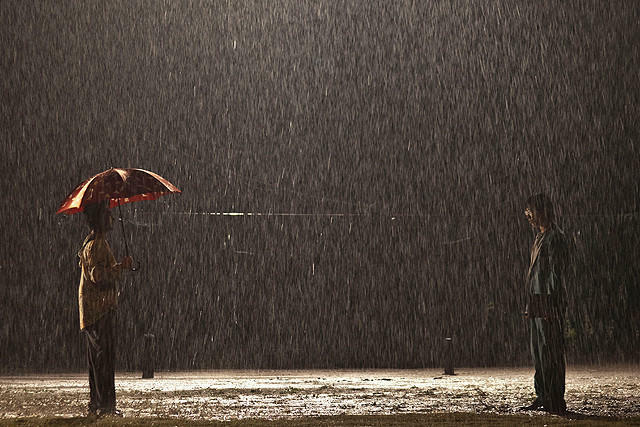 People around Kenichi try to stop him, but on the anniversary of his wife's death these two people meet to confront each other. Filming took place from September 28 - October, 2011. 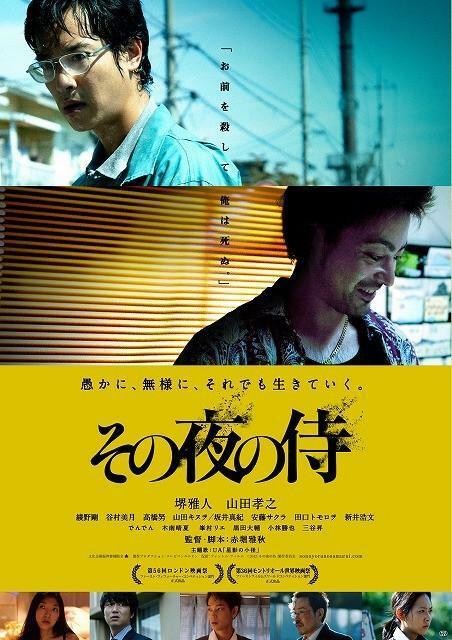 2324 Jun 11 2013 2:17 am Im a fan of yamada takayuki.... think he's the best young japanese actor..tremendous international potential....Very intense actor here...But im sure no one will sub this..
Carole McDonnell Jun 03 2013 11:21 am A slow, realistic movie about someone emotionally imploding. 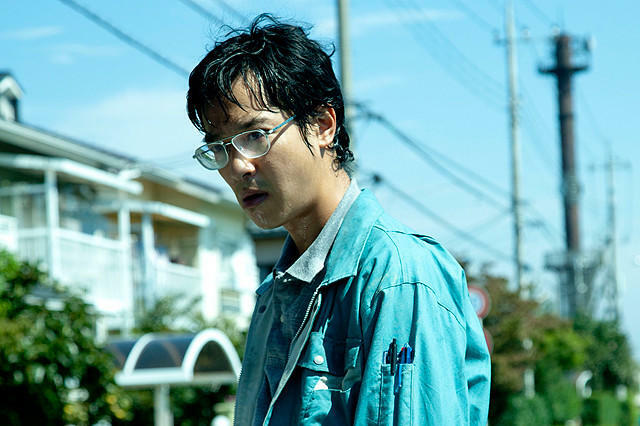 Masato Sakai is one of my favorite actors, which only makes the film even better for me. If you don't like slow movies, it's not for you. But the tension and the human hurt and woundedness is palpable. When the film began i was prepared to like the bd guy but nah..bad guy is pretty much creepy.